Get more leads from social media. Brands and businesses have witnessed 30% rise in traffic by using videos. 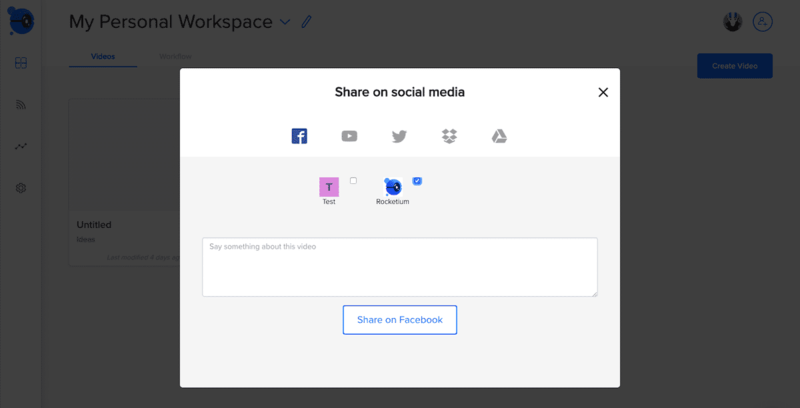 Make and share social videos from Rocketium directly.